Attleboro @ Norwood – Postponed to a date and time to be announced. King Philip @ Milford Postponed to a date and time to be announced. Foxboro vs. Westwood – Postponed to a date and time to be announced. Oliver Ames @ Walpole – Postponed to a date and time to be announced. Oliver Ames, 15 vs. Bellingham, 2 – Final – Eight different players found the back of the net for the Tigers, who rolled to their third straight win with a rout of Bellingham. Sophomore Colin Bourne led the offense for the second straight game, recording a game-high five goals. 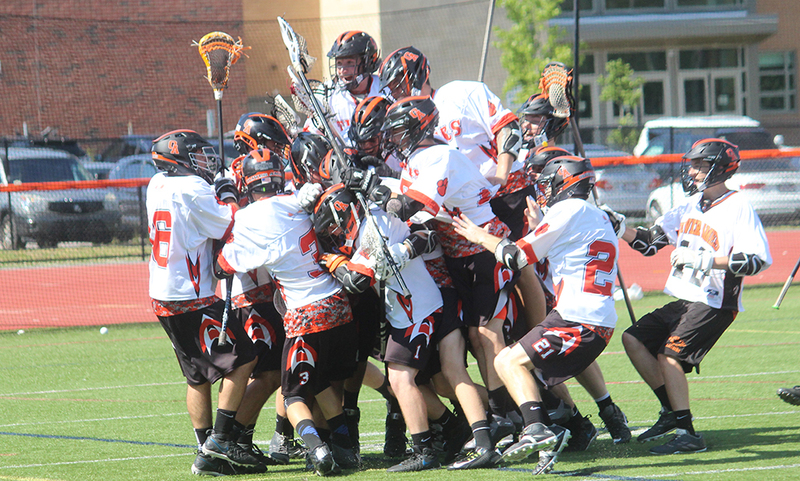 Sophomore Cullen Gallagher (three goals) and freshman Shane Kikelly (two goals) also had multiple goals for the Tigers. Seniors Liam Brown and Robbie Almeida, junior Jack Lang and freshmen Sam Stevens and Sandro Masciarelli each scored once for OA. 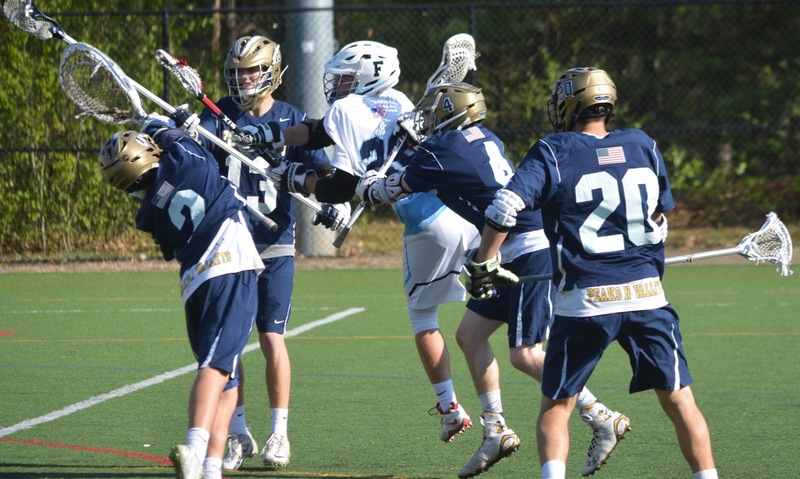 Franklin, 11 vs. Andover, 6 – Final – The visitors scored the first goal of the second half to cut the deficit to two (6-4) but Franklin rattled off five straight goals to stretch the lead to 11-4 with just under three minutes to play. Sophomore Annie Walsh led the offense with four goals and one assist while freshmen Erin Walsh had two goals and two assists and Kelsey MacCallum recorded a pair of goals. Head coach Kristin Igoe Guarino said Dana Lewandowski and Grace MacCallum both played well on defense, each grabbing two groundballs and a draw control. Freshman Gianna Cameron had eight saves in net for the Panthers. North Attleboro @ Norton – Postponed to a date and time to be announced.